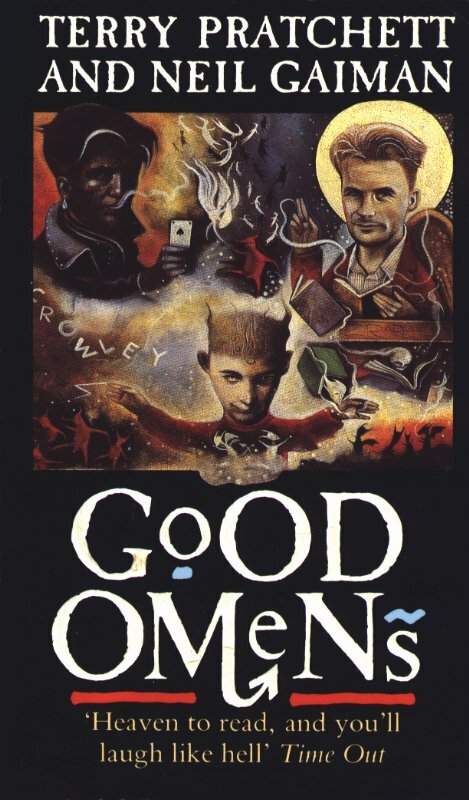 Adapted by Neil Gaiman, no less. Cue Mrs Earth-Prime squealing with delight in 5 . . . 4 . . . 3 . . . 2 . . . Previous Previous post: If You Can Remember The 60s . . .